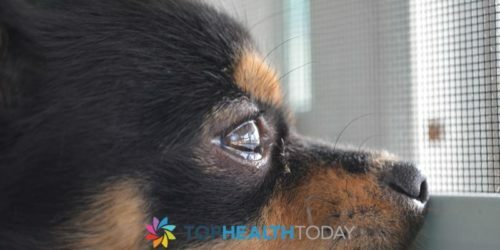 Just like human beings, our beloved canine friends also fall sick. There are certain symptoms and signs that determine whether they are sick or not. Let us discuss some of them in details. 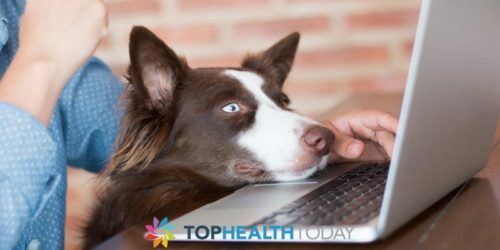 Strange behaviors– Behavioral changes are one of the most important signs to understand whether your pet is sick. Sometimes you might find your over enthusiastic dog suddenly lose interest in outdoor activities like walks and in games. They might also become irritable and restless. From being over friendly, they might just become a loner.Other strange behaviors might include longer hours of sleep than usual, urinating uncharacteristically, moving to different locations frequently etc.With such changes in behavior, look for changes in their physical appearance, such as if ears smell clean, eyes are bright, coats are full, the nose is cool and moist etc. Lost appetite– Most often when animals are sick, they lose their appetite. This can indicate eating less than usual, no longer excited at feeding times etc. Loss of appetite can be due to some infection, common cold or any other health problem.Other signs of a common cold are shivering, lethargy, dry and warm nose etc. No sign of thirst– This sign is a cause for alarm. It is more serious if they refuse to drink water, even after a lot of coaxing. Also, if your pet is not drinking water for almost 18 hours, then dehydration can set in. This sign of not drinking water for longer time calls for swift medical action. Breathing difficulties– A healthy dog should breathe 15-20 times a minute. If your dog is breathing much more or much less than the normal or starts panting without any physical exertion, then it might need medical attention.Normal breathing can also be inhibited due to canine flu, heart disease, cold, kennel cough and aspiration pneumonia. 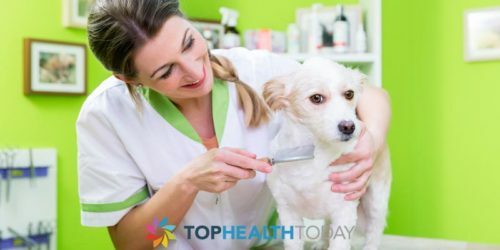 Dogs can also develop some seasonal allergies to various allergens or might react to some new products in your home like cleaning agents, air fresheners, perfumes etc. Vomiting– Vomiting once or twice is usually normal for your pet. It cleanses their system of any offending food materials and they feel better. If the throwing up continues for a whole day long, then look for other symptoms like diarrhea, lethargy, dehydration, change in appetite, blood traces in the vomit etc. This calls for an immediate attention. Diarrhea– Generally diarrhea is not seen as a cause of concern. In that period you should keep your pet properly hydrated by giving lots of water to drink and adding some probiotic in its food to restore its digestive system. Alternatively, give a feed of pure pumpkin puree and put it on a fast for 12 to 24 hours. If there is no sign of recovery, it’s time to consult a vet. Swollen tummies– Generally swelling of the stomach occurs in smaller mammals due to overeating. It can also result from other health issues such as gas, bloating, constipation and other serious illness. 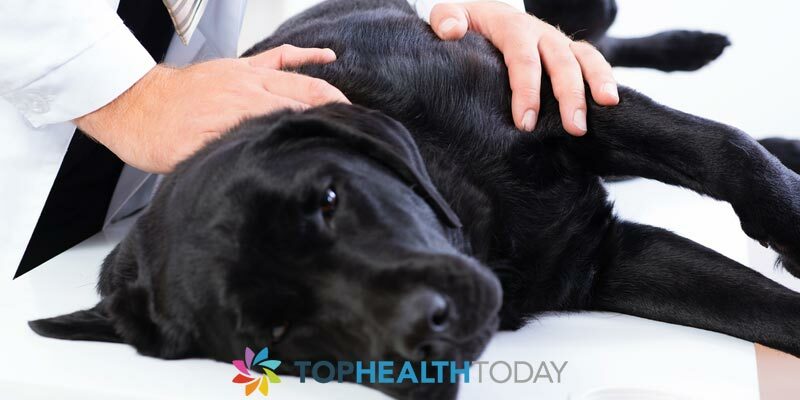 In case you witness other symptoms like vomiting, lethargy, blue, yellow or white gums instead of pink, then it can be a case of concern and consultation with a vet is a must.Large breeds of dogs such as Great Danes, German Shepherds etc. often suffer from gastric dilatation and it is life-threatening. In that case, you should immediately take it to a vet.